Spotify has been reaching out to select producers for new video content as it looks to once again populate its platform with music-focused programming. On the heels of news that the platform has hired Condé Nast Entertainment’s acting president Sarah Elhabashi as its new content business VP, one producer has told TBI that they were approached by the platform for a music-focused commission. At the moment it seems that the platform is looking to populate its programming slate through a range of media partnerships, much like apps such as Snapchat have done in the past, according to the producer, who prefers to remain anonymous. Distribution deals where platforms such as Instagram and Snapchat partner up with select companies they would like to host on their services, in exchange for accessibility to younger audiences, has become commonplace in today’s multifaceted media environment. For example, Snapchat partnered up last month with Vice, Sky and The Culture Trip to launch a string of new programming in the UK. If this week’s news is any indication, Spotify may be looking to step back into content production two years after it first attempted to launch a slate of 12 titles. While that move didn’t gain momentum at the time, circumstances are now different for the business. Firstly, Elhabashi joined former CNE boss Dawn Ostroff at the company, who now acts as content chief. The duo’s prominent TV background, which has seen Ostroff previously act as president for broadcast network The CW and Elhabashi spend time at Discovery Networks International as COO, makes them significantly qualified to bring in new shows for the platform. Spotify also launched new video series The Break (pictured), which lives within the platform’s popular hip-hop music playlists such RapCaviar. 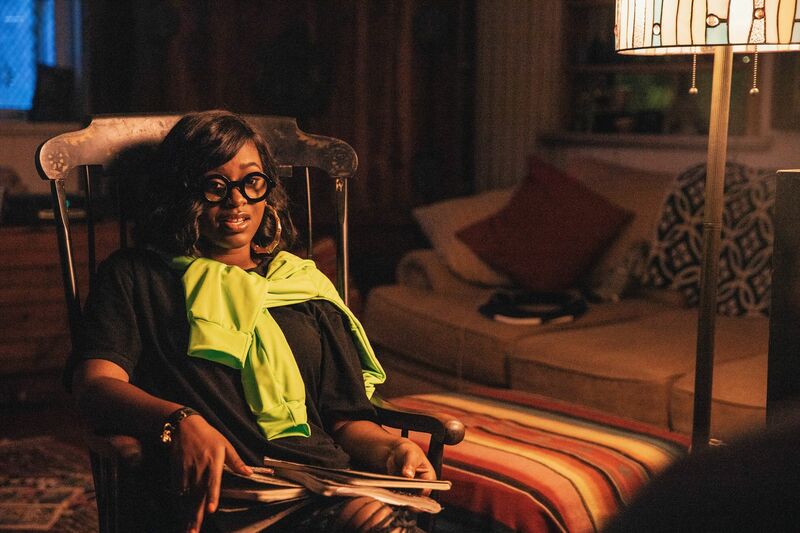 In the series, hip hop artists such as Tierra Whack, and Taz Taylor talk about how their mentors have helped them experiment with sound and style. The news follows slow and incremental moves made over time by the company that leads to a wider video strategy, like hiring former Disney executive Courtney Holt in late 2017, who now acts as VP of Spotify studios and video and facilitates media partnerships. Much like it has done in the past, Spotify will lean towards titles that are related and linked to music. However, it is not yet clear whether new programming will take shape in the same way as it did in 2016. That strategy included mockumentaries, reality competitions, anthologies and factual series. Spotify boasts nearly 80m subscribers and a young demographic, so the prospect of a further move into video has been received positively by most producers. Questions remain, however, about how video programming will be executed in the long-run. It is still unclear how Spotify – which mainly reaches subscribers through head-phones – will make video more discoverable or if it will change the cost of subscription to accommodate this new development.